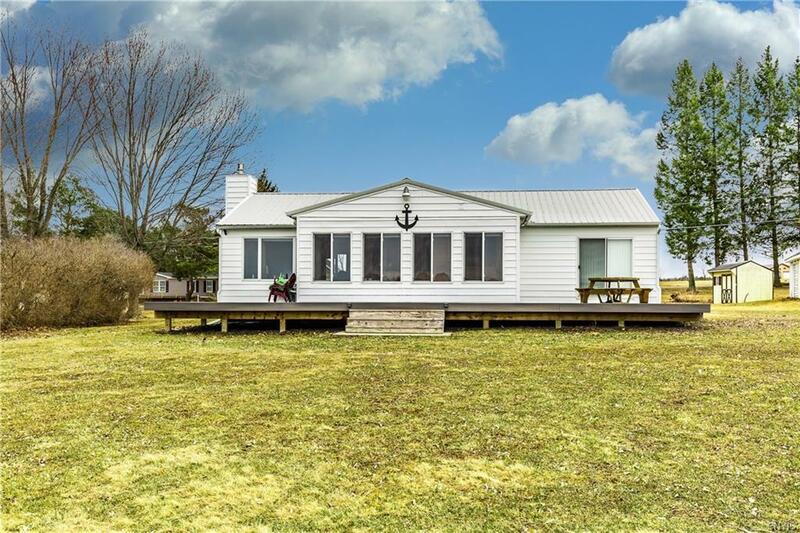 Direct access to the gorgeous St. Lawrence Seaway where you can enjoy fantastic sunsets, boaters and freighters going by and views of the islands and bridge while being one mile from Route 81 and right around the corner from TI winery. Take your boat out for a spin or entertain your friends on the large waterside deck with lights + electric. Easy one floor living in this year round 3 bedroom 1 and a half bath home that was completely renovated with top quality materials and workmanship. Recent outdoor improvements are a newly resurfaced seawall and permanent 130' dock. See photos for a list of improvements. Public sewer and water. You won't be disappointed when you come to take a look and decide for yourself. Don't wait! You can be enjoying the time of your life in no time at all! 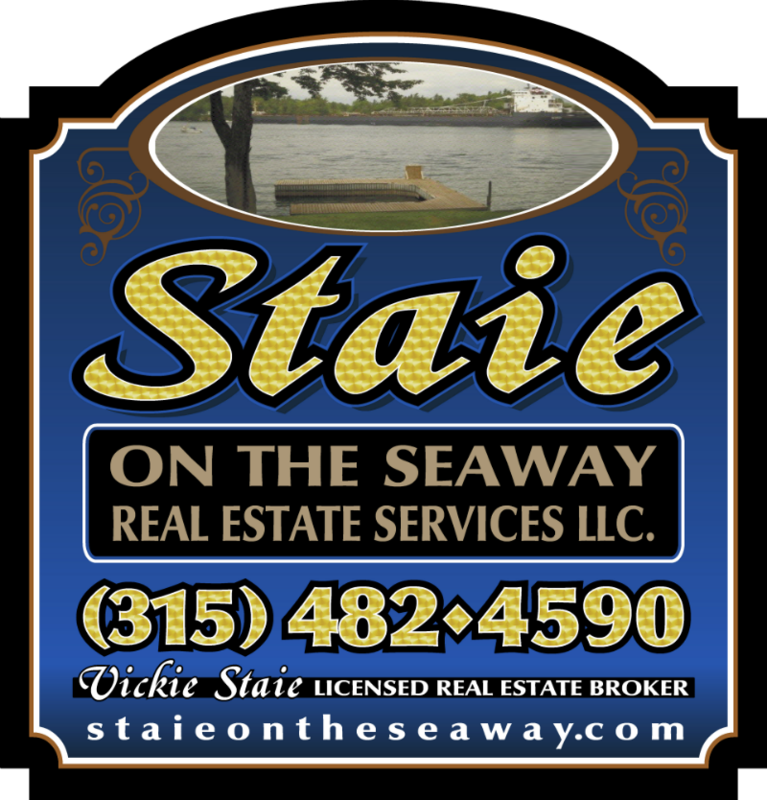 Directions To Property: Route 81 To Exit 50 South To Ny 12 South Towards Clayton. Make A Right On Seaway Ave In 1 Mile - House Is On The Right.